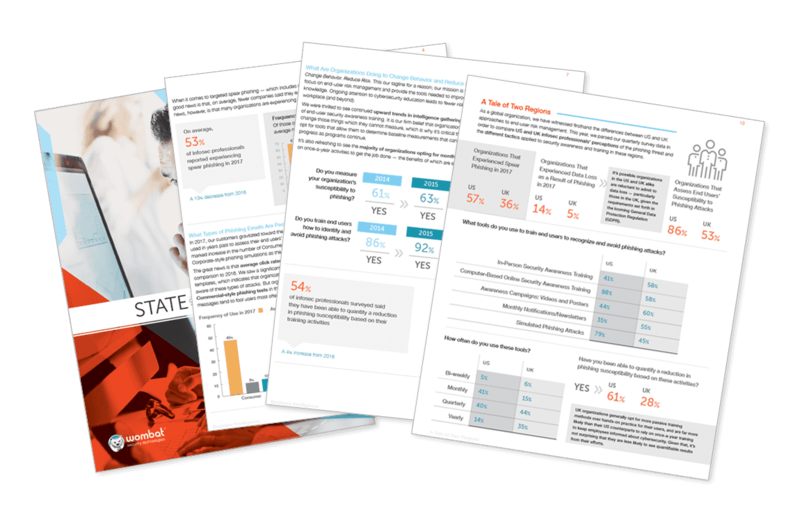 As "state of the art" your security tools may be: If employees and leaders are unaware of IT threats and responsibilities, your business is at risk. How to steer against. With a good regularity, the headlines of the day remind us that the issue of security awareness in companies is still a highly urgent one. Recently, for example, the US electric car pioneer Tesla and smartphone giant Apple gotinto the crosshairs of innentaters, who are said to have stolen some secret information. On the one hand, this shows that even the big players of the tech industry are not immune to becoming victims of unintentional data outflows. On the other hand, how diverse the threats are that companies in all industries must now fight off. A recent study by Wombat Security on the subject of awareness shows that the security shoe is pushing in very different places in different sectors. Obviously, there are knowledge gaps in the telecommunications industry (14 percent of questions answered incorrectly) when it comes to avoiding ransomware attacks, whereas in the defense industry there are gaps in terms of secure passwords (21 percent). Retailing employees, on the other hand, find it hard to spot phishing threats (26 percent), while manufacturing workers (24 percent) face problems with the secure use of social media channels. In particular, many small and medium-sized enterprises are confronted with problems at this point: IT security specialists are still in short supply and the EU data protection regulation has since 25 May 2018 ensured that the topic of data protection training takes on a completely new dimension ( see Article 39 GDPR ). Accountability in this regard forces companies to work more with training than ever before. So what can you do to ensure the holistic, high-quality and sustainable awareness of your employees across all disciplines - without having to beat them economically? Quite simply: you need the right partner. This should not only have experience in the IT industry, but also the necessary level of security expertise. The system house Bechtle, for example, can come up with both: With their "E-sensecurity" awareness program, the specialists offer a "code of conduct for information security in the company". Do not waste time and make sure today that you will be spared phishing attacks, ransomware epidemics and DSGVO-driven fines. Talk to Bechtle!